Hernandez, Ester. New. Text in Spanish. Trade paperback (US). Glued binding. 101 p. Contains: Illustrations, color, Line drawings, color. Hernandez, Ester. New. Text in Spanish. Sewn binding. 112 p. Contains: Illustrations. Like New. 2014. Paperback. May have small publisher's mark to text block. Otherwise, Fine. Very Good. 0345804899 Minor shelf wear. 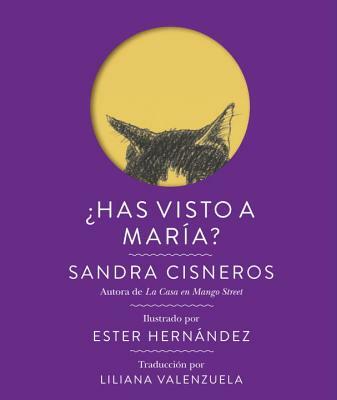 All Editions of ?has Visto a Mar?a?